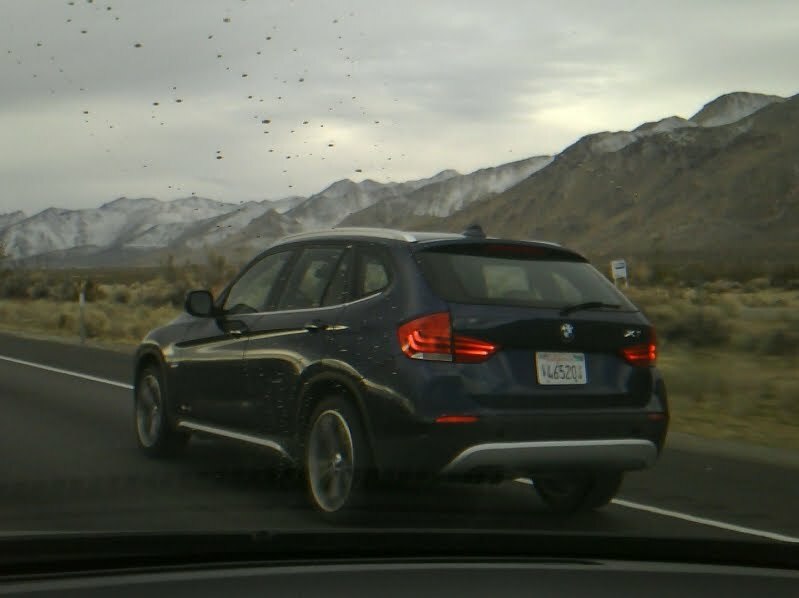 The new X1 from BMW just hit the States. Based on the 3 series Touring platform, this all wheel drive crossover competes with the new Mini Countrymen, and the Volkswagen Tiguan. This sport designed crossover compact was unveiled at the 2008 Paris Motor Show and had raised some eyebrows. The X3 is starting to see a drastic decline in sales numbers. Its the perfect time to get rid of a useless car and go with something new. With Performance control, rear view camera, adaptive cruise control, and 15 cubic feet of cargo storage, this X1 is looking like it can pack a punch. There are a few different powertrain's for the new BMW. You can get the sDrive and xDrive. But for the USA we may only see the xDrive28i with 230hp, or the tuned xDrive30 which puts out 260hp. Either way you get one in the states, we should only be able to get the N52B30 3.0litre inline 6 engine. This stylish BMW is set to hit your garage in the fall says BMW sales. But apparently there are some that have leaked their way onto the roads of California. This pic came from an Acura forum called Acurazine.com coming down from Mammoth Mountain this year.